FreshIQ health timer lock now for hinged double door coolers! 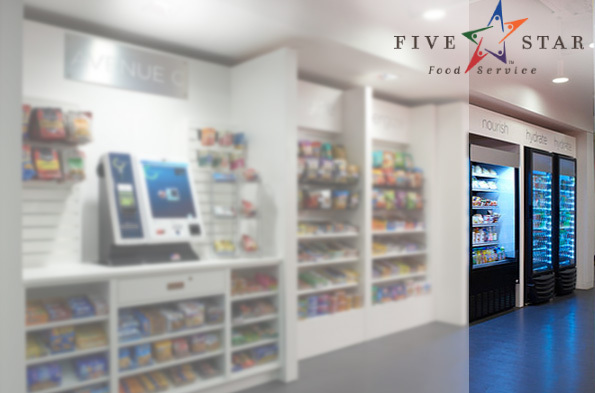 Manage your micro markets from anywhere with the FreshTraq remote monitoring system. Get alarms on your phone. If everything is under control, status is always in the palm of your hands. When consumer protection is required. Lock and unlock your unit remotely. Send lock/unlock commands from your phone. 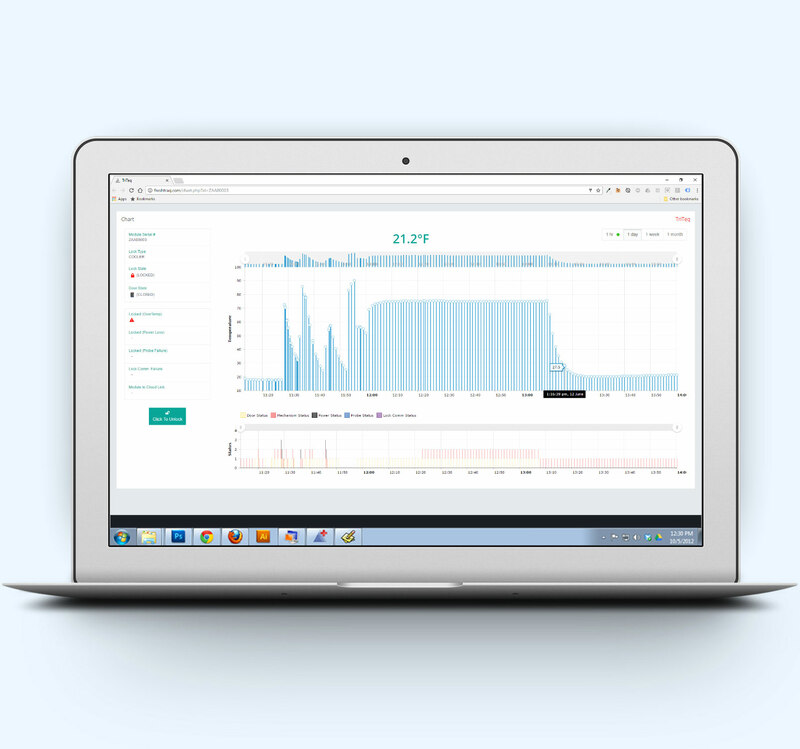 View real-time charts of refrigeration performance.